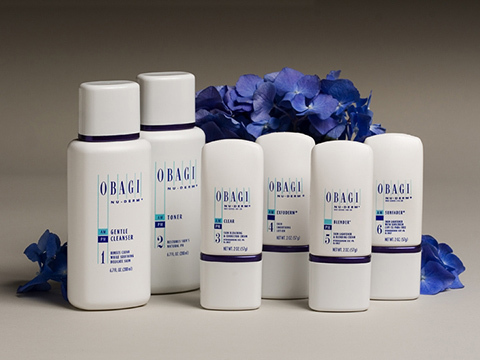 For all ages and all skin types - there's an Obagi for everyone. Obagi is committed to providing a lifetime of beautiful, healthy looking skin. The Obagi role as a worldwide leader in skin health is based on a belief that regardless of your age or skin type, there truly is an Obagi for everyone. 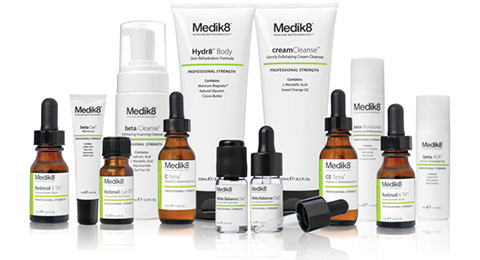 Medik8 is a British based skin research company with products that are specifically formulated and proven to target: skin-ageing, acne, redness, pigmentation and dryness. A core anti-ageing philosophy for everyone that incorporates: sunscreens, Vitamin C, Retinol, AHAs and growth factors as well as Microneedling (Dermarollering). 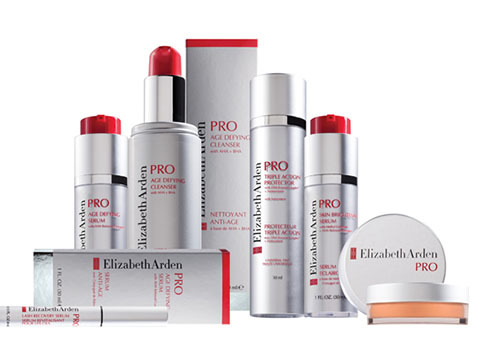 Elizabeth Arden Pro was created through a collaborative effort between Elizabeth Arden, with over 100 years in innovation in skin health and beauty, and US Cosmeceutech LLC, a company that has pioneered new molecular innovations in the cosmeceuticals skincare industry for more than 25 years. Designed to meet both physician and patient needs, Elizabeth Arden Pro offers new, clinically proven, multi-functional skincare solutions for optimal skin health and beauty. The comprehensive product line includes professional clinical treatments and daily home care that allow patients to maintain and optimize results between clinic visits. Exclusive technology Revitalash. 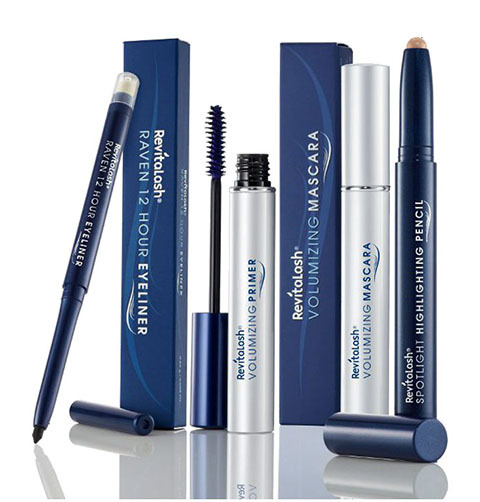 Revitalash products work in synergy with botanicals and antioxidants in the formula. Helps protect hair from daily elements and improves hair's appearance and natural beauty. Conditions, adds shine and strengthens hair; eyebrows and eyelashes. 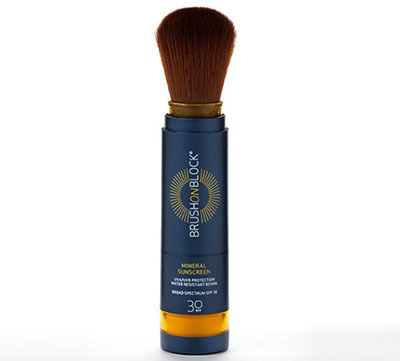 Brushonblock is a mineral sunscreen in a portable, convenient self-dispensing brush. It can be applied over or under makeup. Brushonblock is the ideal way to introduce clients to the benefits of mineral skin protection. It is easy to use and suits all skin types - particularly useful for sporting activities.